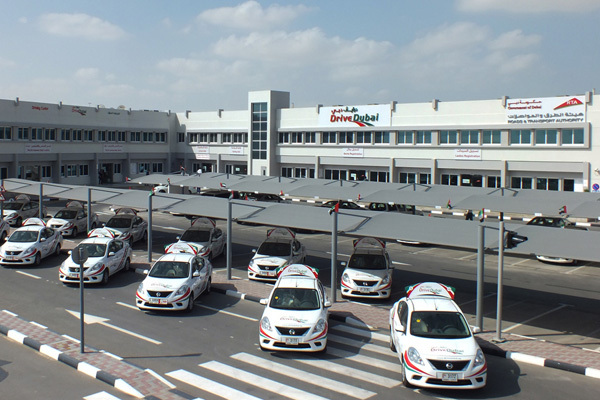 Dubai Investments has announced that its private equity subsidiary Masharie has divested its 50 per cent stake in Drive Dubai, one of the emirate's leading driving centres, for Dh35 million ($9.5 million). The stake sale generated an internal rate of return (IRR) of 21 per cent. Masharie was one of the founding partners of Drive Dubai in December 2012. Drive Dubai operates an 850,000-sq-ft, state-of-the-art training facility in Dubai Investments Park (DIP) in partnership with Belhasa International Group of Companies and Saif Belhasa Group.